At West Covina Medical Center, we take pride in our urgent care services and want all visitors to feel safe knowing they have the best physicians working with them. Our resident doctor, Dr. Nercessian and his skilled staff know that a lot of tension and stress can be present in any trip to an urgent care center, and we do our best to create a calm and efficient experience every time. No matter the reason for the trip to our Urgent Care Center, our expert doctor will treat any injury or illness from a broken bone or a flu shot and severe headaches to heart problems and back & joint pain. 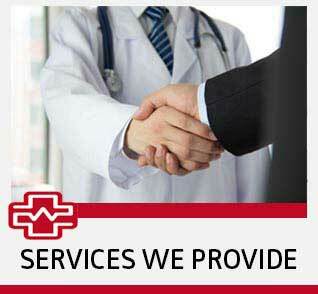 Not only does our medical center provide top quality urgent care but we have a wide variety of services that we offer. 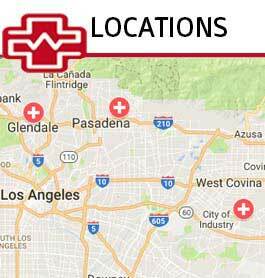 West Covina Family Medical has been providing prompt compassionate family medical care and urgent care services for the cities of West Covina,La Puente & Baldwin Park for over 12 years. Our resident family doctor, Dr Nercessian, and his staff are serious when it comes to struggling families and offers free and low cost care for those who qualify. A leading family practice physician Dr. Nercessian knows the importance of regular health care throughout childhood and adulthood and does his best to give back to the community with services such as free school and sports physicals for children, free vaccinations for children, mammograms and free pre natal care programs for women as well, Dr Nercessian also provides a high level of senior citizen and geriatric health care services. 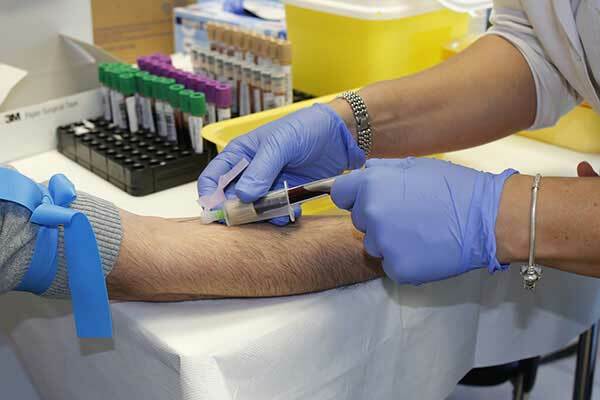 In addition, our medical clinic also provides Urgent and/or emergency medical care , family planning services, and STD screenings. If you have a life threatening Emergency Call 911 Immediately! 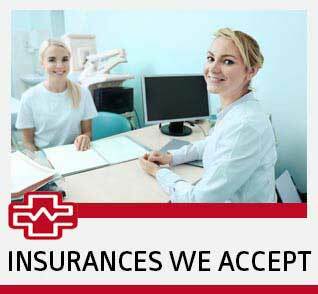 For all other health care needs call or come into our offices today.